Toronto-based singer/songwriter Rachael Cardiello – aka ZINNIA – delivers a stunning piece, entitled ‘Bullets’, into today’s hot spot, layered with synth and driving beats, along with soothing vocals, turning all spine tinglingly fierce towards the end. 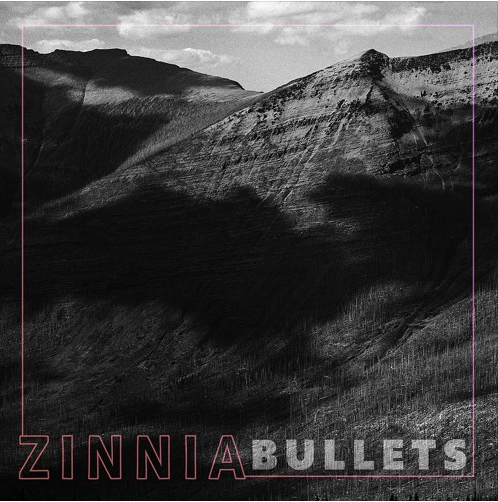 ‘Bullets’ is from ZINNIA’s debut album, ‘Sensations in Two Dot’ is due out later in the year. 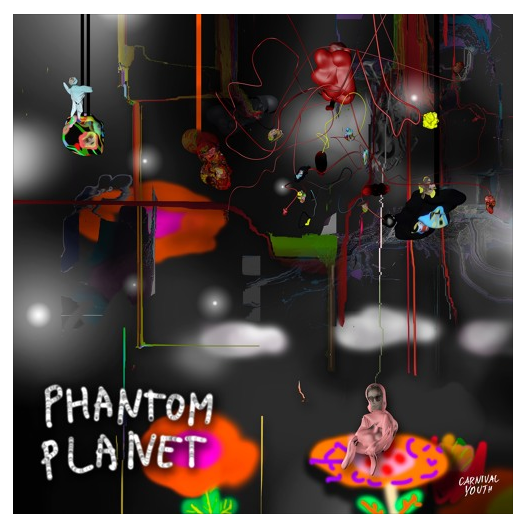 Latvian trio CARNIVAL YOUTH are geared up to release their double A side single, featuring ‘Birthday’ and ‘Phantom Planet’, out tomorrow (16th March) via their own label, Carnival Youth through The Orchard. Blending gloriously hazy vocals with Tame Impala-esque jangle guitars, the two new songs manage to pull of an incredible combination of the melodic, experimental and catchy sound for which the band have become known for. The singles follow up to a series of internationally acclaimed releases, which gained the band the title of Latvia’s biggest musical export. Part of a new generation of bands coming out from the Baltic, CARNIVAL YOUTH became the first Latvian act to win The European Border Breakers Award (EBBA) and EBBA ‘Public Choice Award’ at Eurosonic. Their debut EP ‘Never Have Enough’ opened the doors to the European Festivals circuit, as well as gaining the band a steady radio support across Europe and the UK, including backing from 6 Music’s Steve Lamacq. Three years later and over two million Spotify plays, their first debut album ‘No Clouds Allowed’ ended up being rewarded as Best Debut Album of The Year in Latvia, earning them support from BBC Radio 1’s Huw Stephens, John Kennedy on Xposure, and Jim Gellatly on Amazing Radio. It took three years for Canadian band GOLD COMPLEX to perfect and defined their sound for their latest album, ‘New Soul’. From what I can remember, ‘New Soul’ is a slight shift from their neo-soul-centred signature, displayed in their previous self-titled album. Although there’s more elements of contrasting tones, the arrangements are still as harmonic as ever – pull together by those killer soulful vocals. 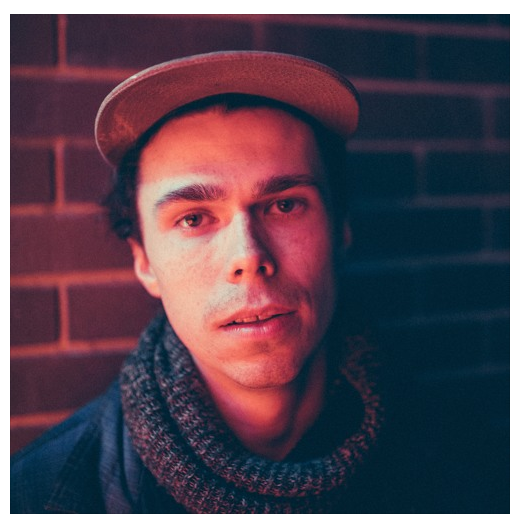 Singer/songwriter and mix/audio engineer, LIAM DUNCAN presents something really special that’s so relatable through single, ‘Times Like These’. With the acoustic setting leading up to an explosion of ecstatic guitar riffs, the song well-documents the lowest and most vulnerable point in anyone’s life and strongly encourages to embrace that feeling in order to grow into emotionally richer beings. . This guy had a really rough year and at the age of 22, he managed to turn his negatives into positives. If he can do it at such a tender age, you can do it too. 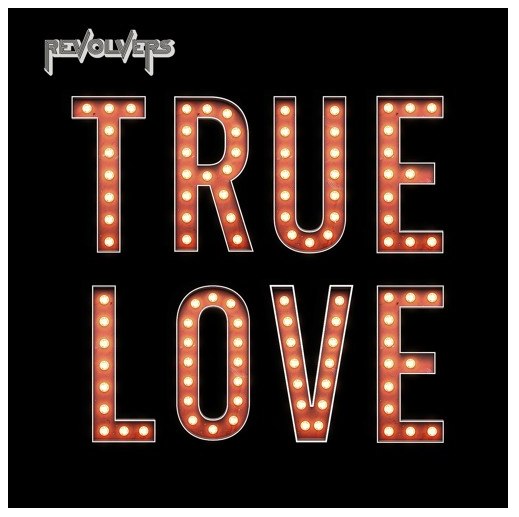 Continuing the stream of good music from the UK here on NEW LEASE MUSIC, is London band REVOLVERS and their infectiously racy single, ‘True Love’, now out on all streaming/downloads sites. Taking their stage name from the Beatles’ iconic album, The Revolver – and they make no sweet about it – the four-piece rockers was formed in 2017 and quickly clocked up a heavy following through jamming at live gigs across the capital with their fusion of modern indie rock and classic rock, inspired from the 60s and 70s. 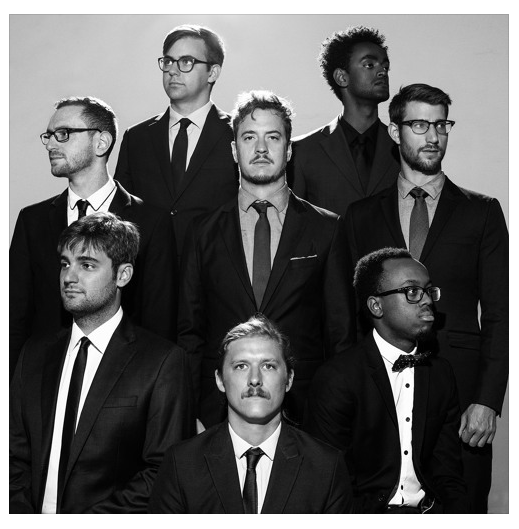 The guys released their debut EP, ‘Indie Heroes’ last January, which incorporated a pop vibe to their hell-raising trademark, was met with positive feedback from critics and fans. This year, the guys are going even harder and with the release of four singles. The first offering of the year, ‘True Love’, is a bittersweet, nostalgic number with an outro full of hope that’s impossible to hate.